Protecting yourself from cyber threats is hard. Although there are many cybersecurity tips and apps hovering over the internet but still most of the people are finding it hard to secure their phones and other data. In this cyber world, people often need the extra layer of protection for their mobile phones and other accessories to protect their data from the hackers. 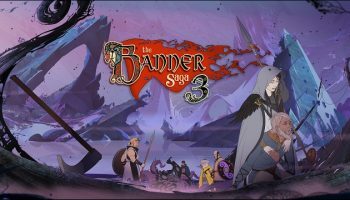 As there is, a tremendous increase in online frauds and other login issues users are protecting their accounts safely with the two-step authentication factor. However, generally, no one cares and know about the two-step authentication. Now, in the article, I am going to speak about the two-factor authentication, andI will provide the top 5 two factor authentication apps for your mobile phones. Two-factor authentication is nothing but the extra layer of security to protect users account information. By using the two-factor authentication, you will be the only person who can access your account anytime. No one can access your account even when the other person have your account credentials. Now, this is the basic definition of two-factor authentication. Let move into the best two-factor authentication apps for Android & iPhone in 2018. To secure your account from malicious login attempts and other hacking stuff. 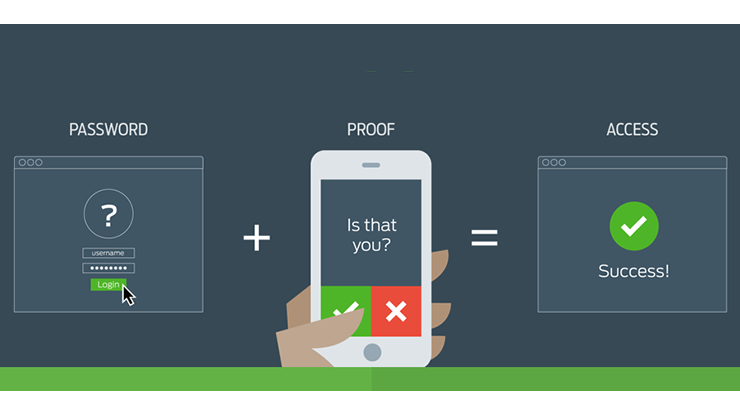 Generally, People use these two-factor authentication apps. Although they keep a complex password, it does not last too long in protecting your account because hackers can crack your password at any moment. As you have a password with you, so you have something, that is the first step ” you Know something:” and then the two-factor authentication app is the second one “something you have aspect” now your phone will prove the ” something you have” then you can log into your account. Now, to prove something you have, you should have a device such as a phone to log into your account. If your password has been compromised means, you don’t have to worry because they should have physical access to your phone. Unless they have your phone, they cannot log in to your account. Usually, your phone will get a passcode where you have to enter that to login to your account in other devices. That’s why without the passcode no one can open your account. In general, not all apps provide these advanced features, but I have compiled a list of best two-factor authentication apps, which you can trust and have advanced features in it. We have compiled this list of top five two-factor authentication apps just by comparing its key points such as “Offline mode,” “Open Source,” “Encrypted Backups,” “Passcode Protection,” “Multi-Device Sync” & “Desktop versions.” Along with that,we have also seen the other aspects such as adjustable OTP time, Code Length, and other features like push notifications, sync, etc. To compile this list, we have removed all the single platform apps such as AND OTP (Android) although it is an excellent choice for android, it is not having iPhone app. So we have removed those type of apps and while choosing the 2FAs we have carefully checked all the functionalities by testing all the apps. So, we strive that this is one of the best & top lists of best two-factor authentication apps presently available for Android and iPhone in 2018. 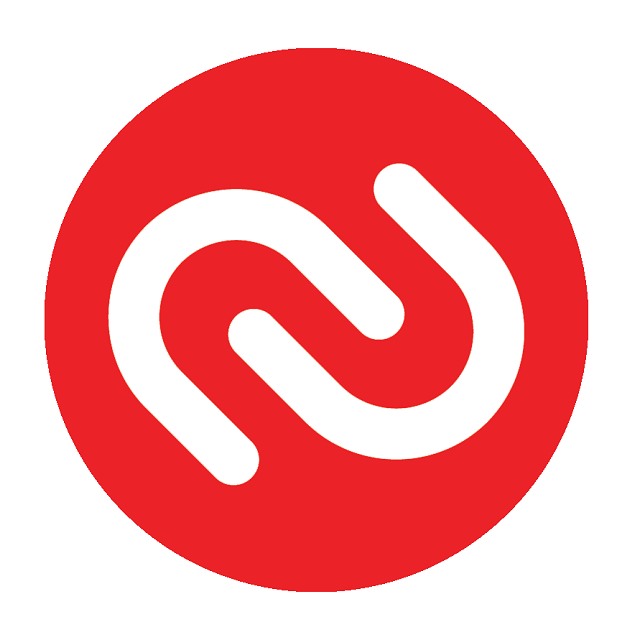 Authy is one of the best two-factor authentication apps, which adds an extra layer of protection beyond the password. This is one of the tree apps which on this list which is having the encrypted backups which are very useful. 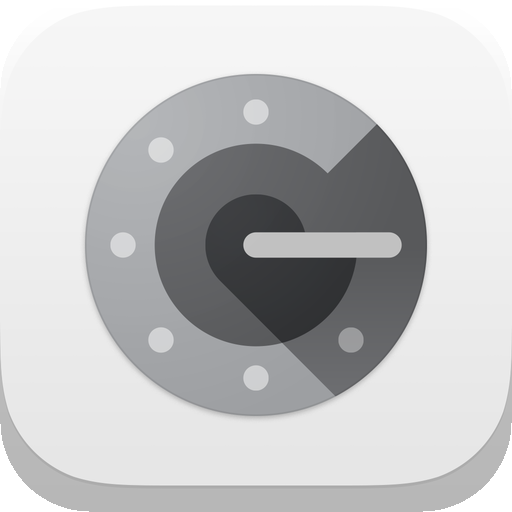 Authy two-factor authentication app is having good reviews on both the app stores and thousands of people trust it. Restoring your account is incredibly easy in this user-friendly app when compared to the other apps. You can quickly restore your account just by connecting your account with the phone number. Although this is one of the vulnerable points in this app, but it takes proper care to safeguard your account. By using authy, you can quickly give access to your other devices with the multi-device synchronization option. If you do any changes in any device, it will automatically synchronize across the devices, so you don’t have to worry about anything. This two-factor authentication app is available in the Android store and iPhone store as well. This app has an easy user interface, and you can quickly add a new account by scanning the QR code. With all these best features, we have listed this app in the first place of the 2FA apps. This is one of the popular 2FA’s presently available in the app stores. 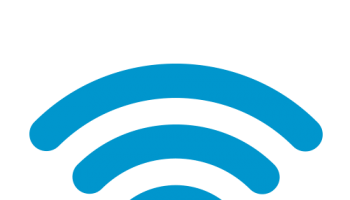 Most of you might have already heard about this 2FA, but if you don’t, then it is the best and favorite two-factor authenticator apps. 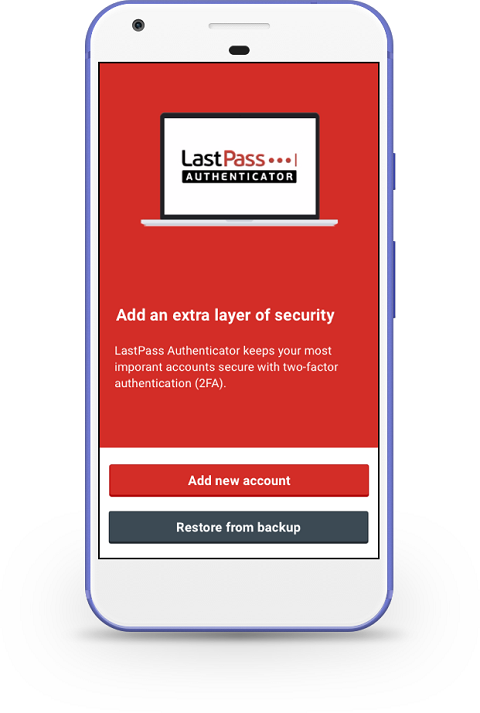 LastPass has extra protective layer beyond the password, and it also has the encrypted backup features. This password manager is free to use, and it is easily the best app, which is present in both google play store and app store. LastPass has a special ability to adjust all the parameters of the token. This app requires manual code instead of scanning QR code. In this app, you can quickly modify the duration of the code and length of the code. Although LastPass doesn’t have the desktop version, and it can be configured with the smartwatches and other devices. All the features in this LastPass are almost similar to the Authy, but that app is having additional features like “desktop version” “smartwatch configuration” and so on. If you want to use the best, free 2FA means you can use this substantial authenticator, which has an extra layer of defense. 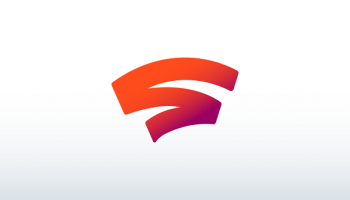 This app is having decent ratings in the google play store and app store. 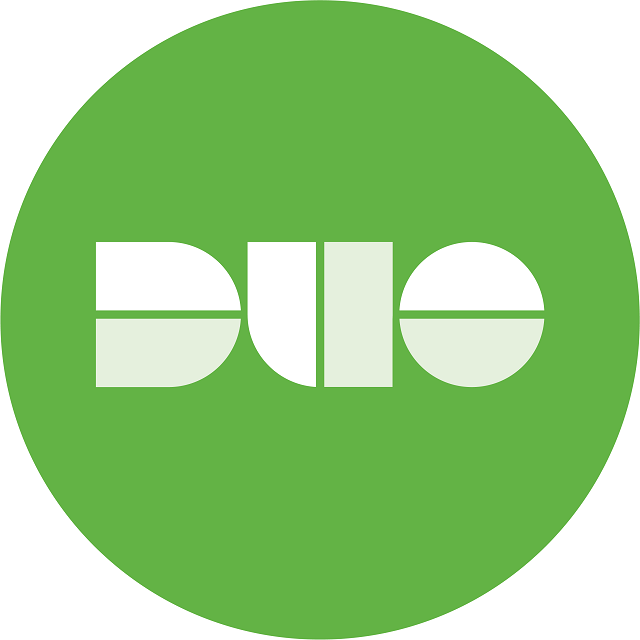 Duo mobile is another two-factor authentication app which is useful to protect your devices. It is specially designed for the office and enterprise that offers multiple plans that are perfectly suitable for different users. This Duo mobile is a complete package of the security platform where you can directly manage all your accounts. Along with that, you can even authenticate multiple user accounts as well. This is one of the best premium apps, which has everything to secure your data. It also has a free app, which has some essential features, which are quite popular. Duo mobile supports the third party services and social media sites as well. Duo mobile is continuously improving its range by regularly updating their app. This even supports the multi-devices option, and you can use this in Apple watches as well. 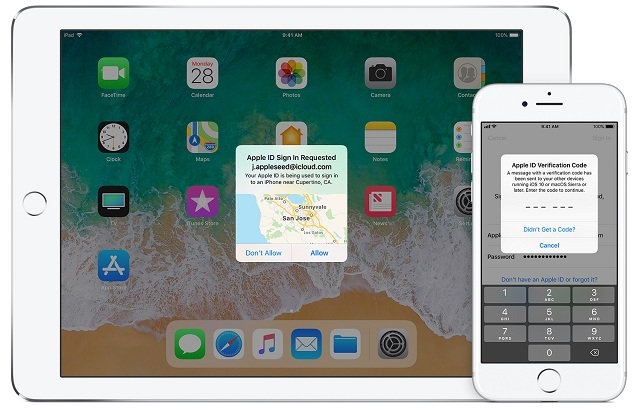 The Duo two-factor authentication app also supports encrypted backups, and those backups will be stored in iCloud for iPhone and google drive for android. This app has a decent rating just because of the lack of passcode protection, and it cannot synchronize. These points has made us to give this app “third position”. Google authenticator is falling day by day just because of the lack of proper features. Most of the other apps are performing better than the google authenticator app just because they are having their own backup database. Although Google Authenticator is having high-level security and multi-device support its main limitations are the reason why I have included this tool in the 4th place of in this list. Google authenticator isn’t having a backup database option, so it only exists on one device. Whenever you upgrade your device your app will automatically logged out from that device apart from that it also logged out from the other devices as well. You have to reconnect with your account on each app. Therefore, it is a bit tricky task for people who hate all these kind of things. If you are mainly depending on security means, you can happily use this app because google authenticator is one of the best in protecting you from malicious attacks. Firstly, google has launched it google authentication via app. 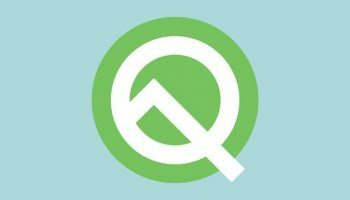 It has been nearly two years since its last update so we are thinking that google is slowly abandoning the app. that’s the reason why I have included it in 4th place. Even though they have not updated, it has best security parameters that’s why I have included it in this list. 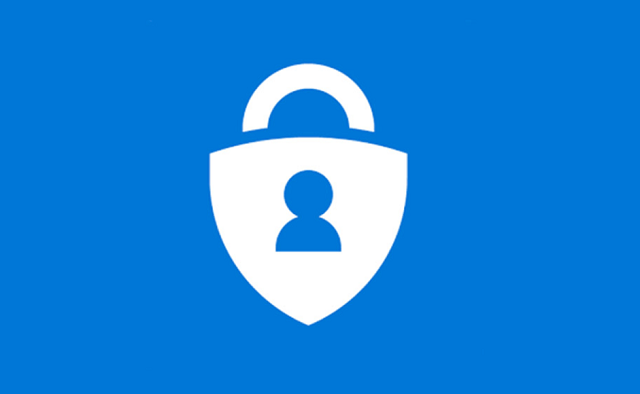 Microsoft Authenticator is almost identical to the google authenticator app. As google is not having cloud backups Microsoft is also not having any cloud backups. It exactly follow the google authenticator in this feature. However, Microsoft authenticator supports push notifications which google don’t offer. This two-factor authentication app is having active directory account to prompt the notifications. Instead of typing a code this app will notify you all you have to do is just approve or deny the token, which is sent to your device. If you approve your token, you will be signed into the other device whereas if you reject the token means you can’t login into the other device. Although the other apps are better than this app but if you want to try this only for security purpose means you can use this two-factor authentication without any useful features. These are the top five two factor authenticator apps you should be using in 2018 for both Android & iPhone. Which of these apps you are going to try? You will use any other apps for two-factor authentication. Either way let us know in comments section right below.